Tentative agreement reached with Senior Care for four nursing homes in Shreveport (formerly Gamble) for new 3 year contract with starting wages at $10/hour and seniority raises that will give some workers increases of between $500 and $2000 in the first year of the contract! During the last legislative session, right-wing Republican state Senator Don Huffines pushed to have Dallas County Schools eliminated. The Democratic state Senator from our district blocked Huffines by agreeing to let the measure be voted on by the people. 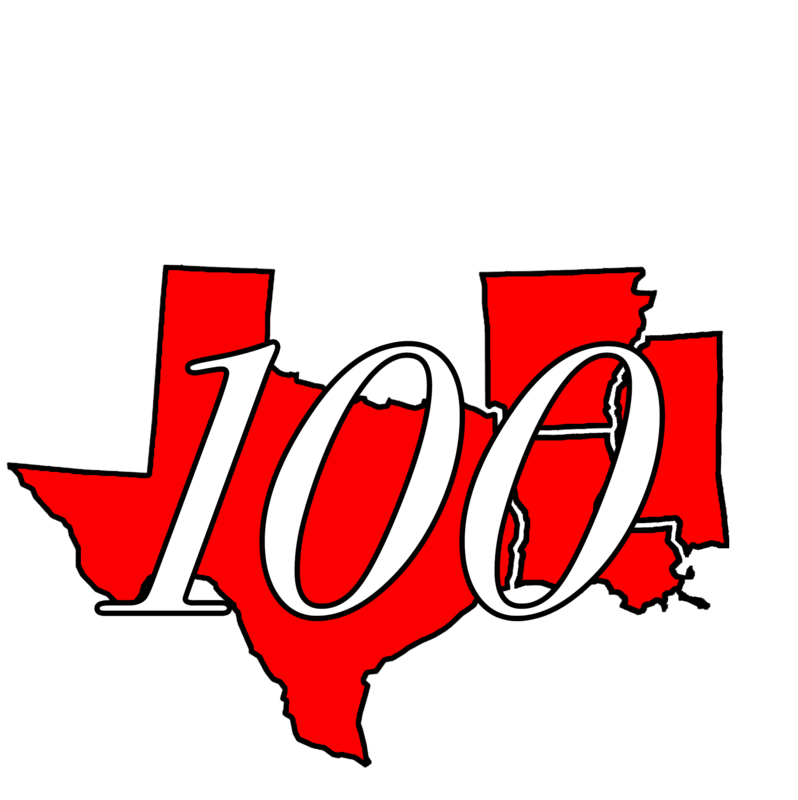 Local 100 members are working hard to keep their jobs and to defend Dallas County Schools! Transportation for 60,000-75,000 school children and the jobs of almost 3,000 school bus drivers, monitors, mechanics, dispatchers and crossing guards are at stake in this election. Vote to save DCS on November 7th! Vice President Ruby Ross and school bus driver Clarence Meeks making phone calls to other Local 100 members telling them to vote on November 7th to keep Dallas County Schools transportation services. Monitor Carolyn Lowe who was making calls on another phone is not pictured.